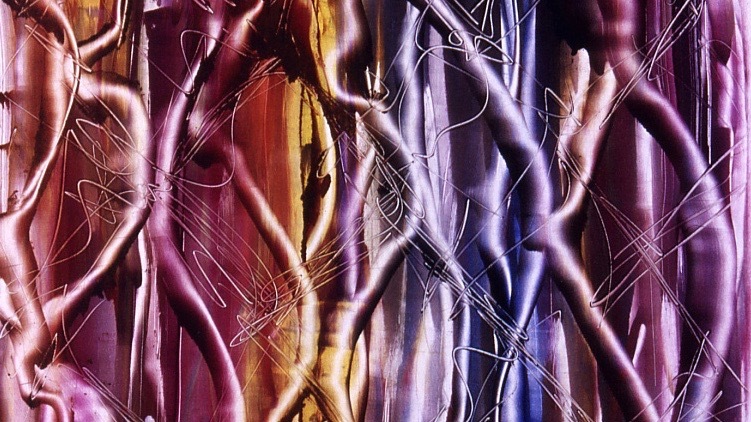 Multi-color abstract monotypes created in New York and Stockholm among other places. Selection of color monotypes including those in a series called "Microcosmos"
My first monotype experience dates back to the end of 1980s when I took a printmaking course at Brooklyn College of the City University of New York. The spontaneous, quick printmaking process immediately fascinated me. Since then I’ve made those one-off hand-made prints in various places including San Francisco Bay Area, Stockholm and Kyoto.